Rare multi family development lot off of Anglers Drive right across the street from shopping and restaurants. The .51 acre lot sits in the MF-2 zone district which allows almost 10,000 Sq Ft of townhomes, condos or apartments to be built according to the zoning restrictions. 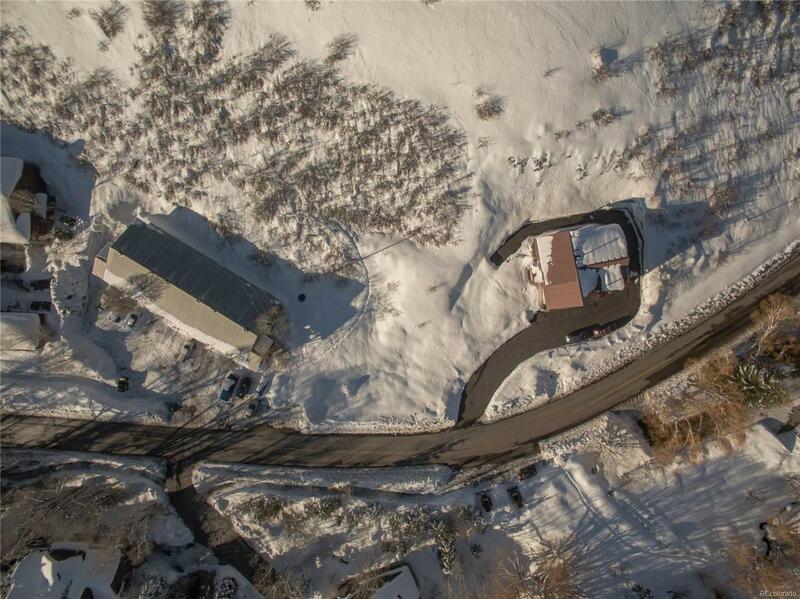 The convenient location has easy access to both the ski mountain and downtown Steamboat and is walking distance to grocery stores, Starbucks, restaurants and more.